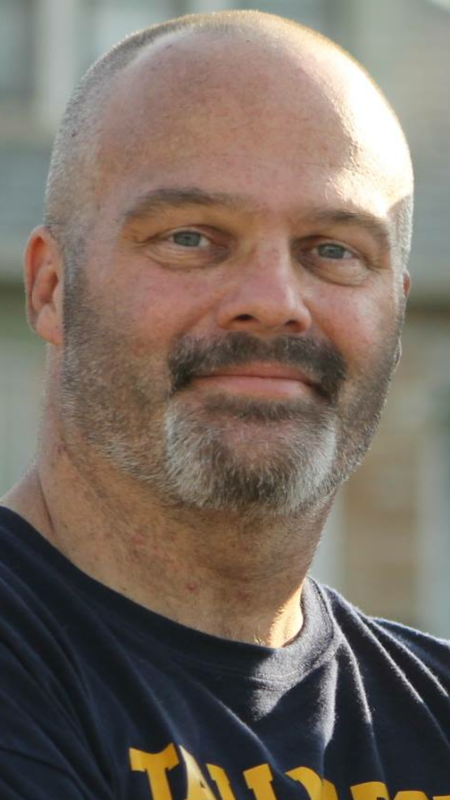 Matthew H. Kelley, 46, passed away Thursday, May 3rd, 2018 following a courageous battle with colon cancer. Matt is survived by son, Matthew Kelley, Jr. of Tallmadge; mother, Jennifer (Donald) Kelly of Akron; stepmother, Julie Kelley of Bristol, VA; brother, Mark (Mary) Kelley of Williamsport, PA; sister, Heidi (Tony) Cucuzza of Akron; grandmother, Pauline Kelley of Williamsport, PA, several nieces and nephews and one great-niece. Matt was preceded in death by his father, Reverend Randy Kelley; and grandparents, Robert H. Hoyt, Elma J. Hoyt and Raymond Kelley. In keeping with the families wishes, no public services are planned. Condolences can be shared with the family online at www.heritagecremationsociety.com.